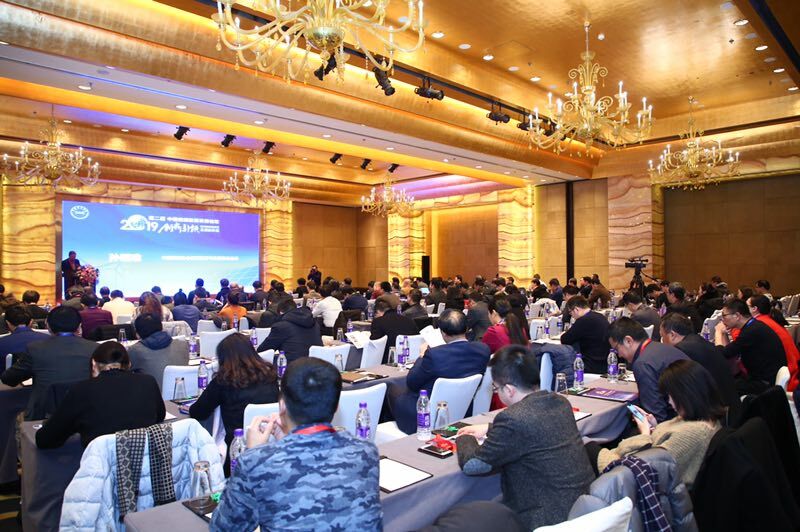 January 21, 2019 — The 2nd China Energy Investment Development Forum, sponsored by the Energy Investment Committee (”EIC”) of China Investment Association, was held in Beijing. Ding Zhimin, Deputy Director of the Legal System and System Reform Department of the State Energy Administration, Jiang Zhaoli, Deputy Director of the Department of Climate Change of the Ministry of Ecology and Environment, Shi Dinghuan, Former Counselor of the State Council, and about 150 representatives from enterprises, industry associations and institutional investors in the energy sector attended the Forum. 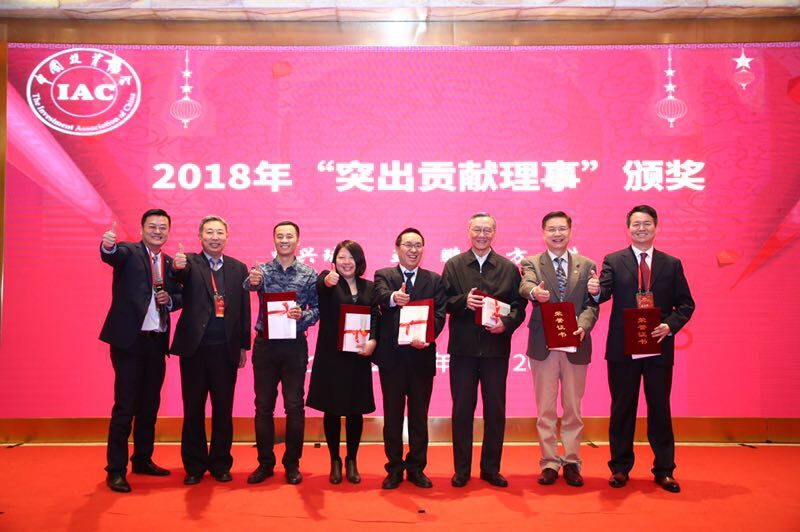 As an Executive Member of EIC Council, Mr. Eric Fang, and President of the National Center for Sustainable Development (“NCSD”) attend the Forum and received “2018 Outstanding Achievement Award” along with five other council members for their contribution in EIC’s development. 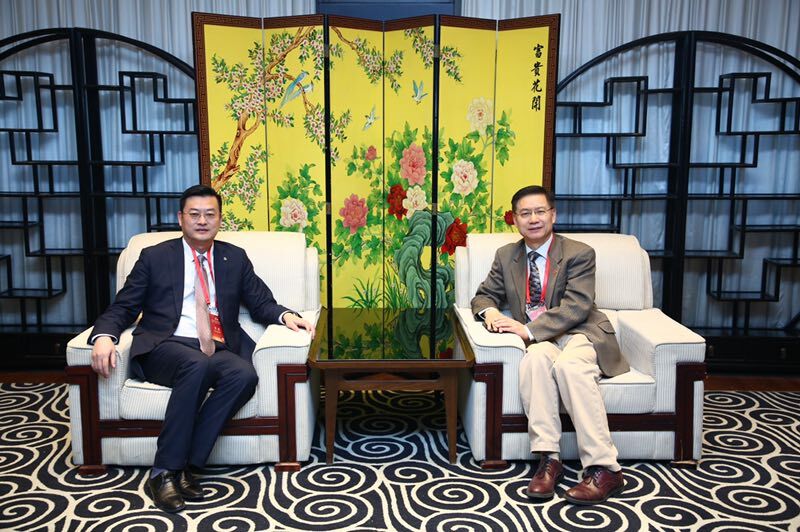 The China Energy Investment Development Forum is a National Energy Exert forum established by EIC. 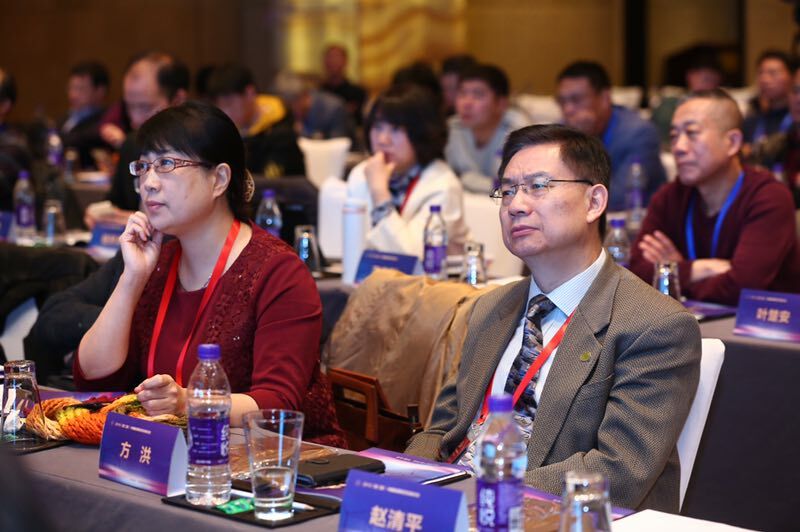 The Forum aims to provide comprehensive understanding of current China’s energy development standing and the new measures taken by the government to implement the energy development and is to objectively predict the trend of energy investment development in China. EIC provides decision-making counseling to National Development Reform Commission (NDRC) and State Energy Administration for urban energy transformation and energy enterprise development planning and investment plan. This forum not only reviewed the energy development of China in 2018, but also analyzed and prospected the development trend of energy development and investment in 2019, a year of energy transformation, innovation and development in China. 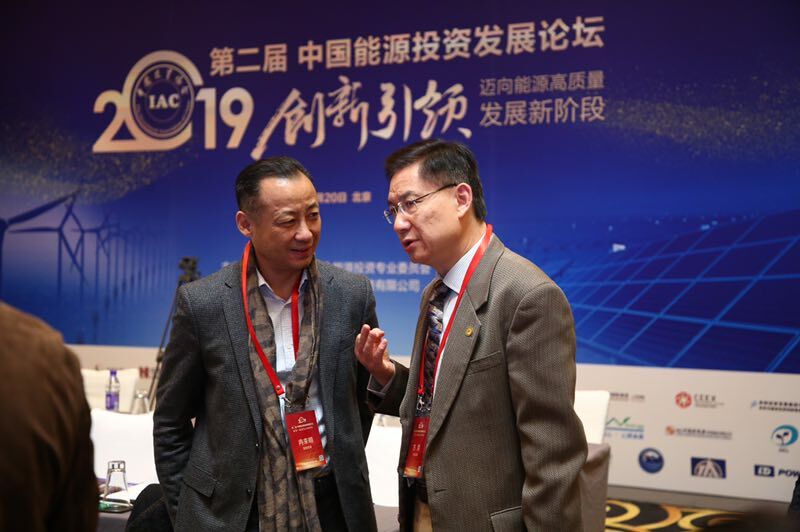 EIC will continue to serve as an industry bridge to lead enterprises in the industry to further understand the challenges and opportunities of energy sector investment and development in China and elsewhere, and to accelerate the establishment of a clean, low-carbon, safe and efficient energy system with new breakthroughs in energy industry. “The work EIC has done in 2018 is unprecedented in terms of assisting in policy making and private investments into the many areas of distributed energy solutions that including Smart Energy City development, solar, wind and biomass renewable energy investment”, stated by Mitchell Stanley, Chairman of NCSD.